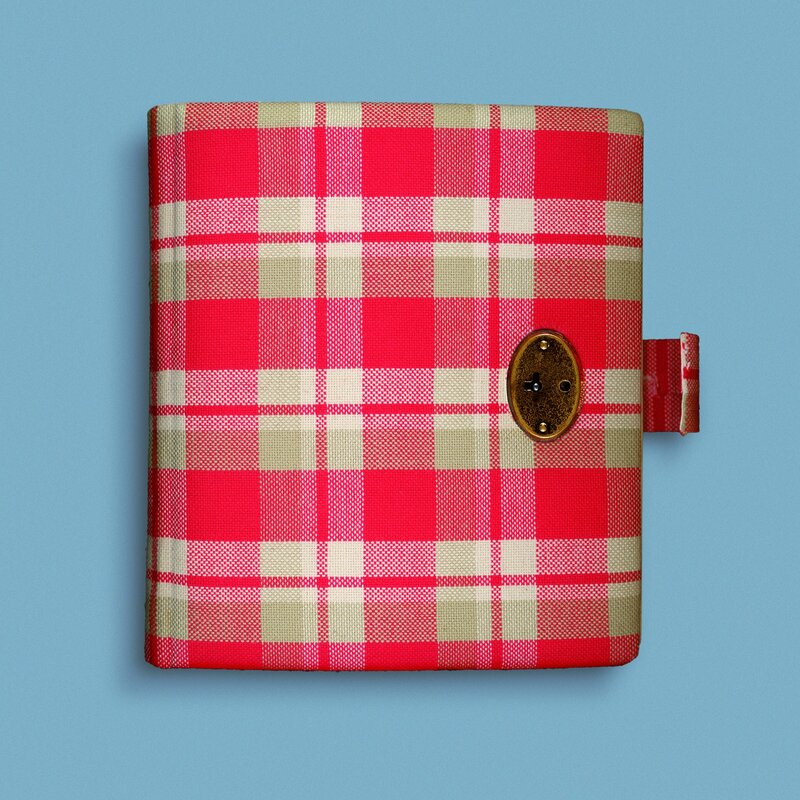 When reading about 'the diary of Anne Frank’, most people assume that a single diary is all there is. But in reality, Anne's work comprises much more. Here you can read what Anne wrote and how it all merged into the book you can now find in the bookstore. When does Anne get her diary? 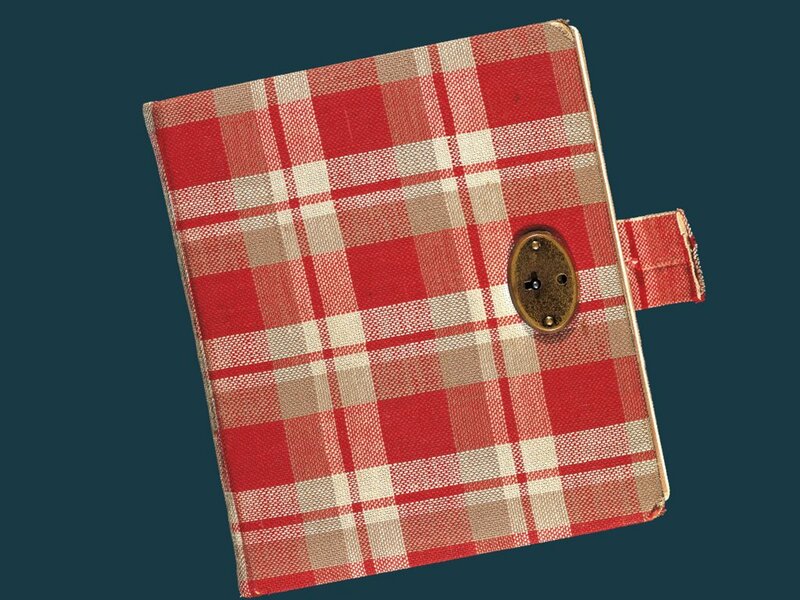 On 12 June 1942, Anne was given a diary for her thirteenth birthday. It was something she really wanted. Her parents let her to pick one out herself in a bookshop. When does Anne start writing? In which language does Anne write? Anne wrote in Dutch. On occasion, she used German or English words. Anne addresses her diary letters to Kitty. Who was Kitty? Kitty was the fictional character Anne eventually addressed all her diary letters to. The name Kitty came from a series of books Anne had read, by Dutch author Cissy van Marxveldt. These books were about Joop, a girl who had all kinds of adventures with her group of friends. One of the books from this series was partly written in the form of letters. This inspired Anne to do the same: from 21 September 1942 onwards, she pretended to send letters to Joop’s circle of friends. Kitty Francken was one of the characters from that group. Anne preferred to write to 'her'. The Kitty character in the Cissy van Marxveldt books was ‘bright', cheerful, and funny. And so, Kitty became the imaginary friend Anne confided in. So, who is 'Dear Kitty'? 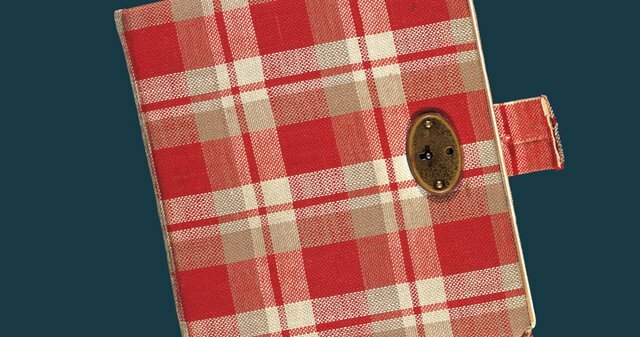 What happens when Anne has filled up the diary she had been given? Anne took her diary with her when she went into hiding. It was one of the first items she packed. The last entry is dated 5 December 1942. By then, she had been in hiding in the Secret Annex for five months. The diary was not completely filled, there still were several empty pages. Anne added some texts at later dates, for instance on 2 May 1943 and on 22 January 1944. Anne apparently considered the diary to be full and continued to write in notebooks. She would receive these notebooks from her sister Margot and the helpers. 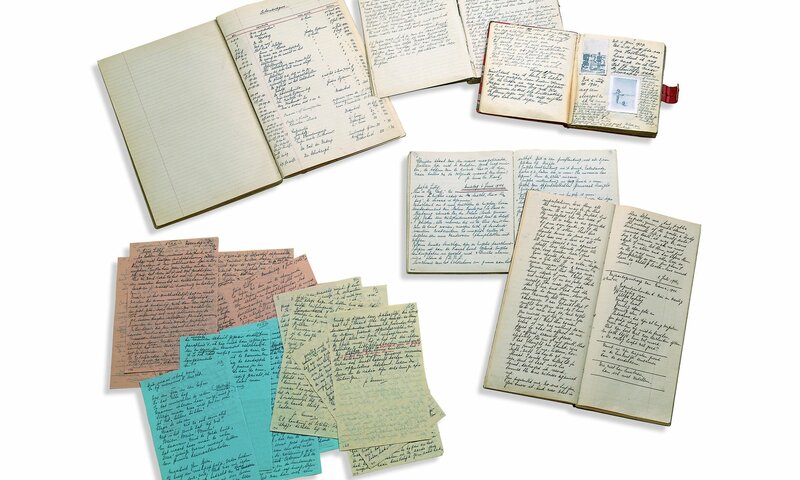 The 1943 notebooks have not survived (see below). The two notebooks from 1944 have: one covers the period from 22 December 1943 - 17 April 1944 and the other from 18 April 1944 - 1 August 1944. What is the date of Anne’s last entry? Anne's last diary letter is dated 1 August 1944, three days before the arrest. Does Anne only write in her diary? Tales. Anne wrote 34 tales. About her schooldays, things that happened in the Secret Annex, or fairytales she invented herself. Beautiful sentences. These were not her own texts, but sentences and passages she copied from books she read in the hiding place. Her father inspired her to do so. Cady’s Life. This is the title of the novel Anne attempted to write. She quit after a few chapters. Het Achterhuis (‘The Secret Annex’). This was the title Anne had in mind for a book about her time in the Secret Annex. She used the texts of her diary as a basis. 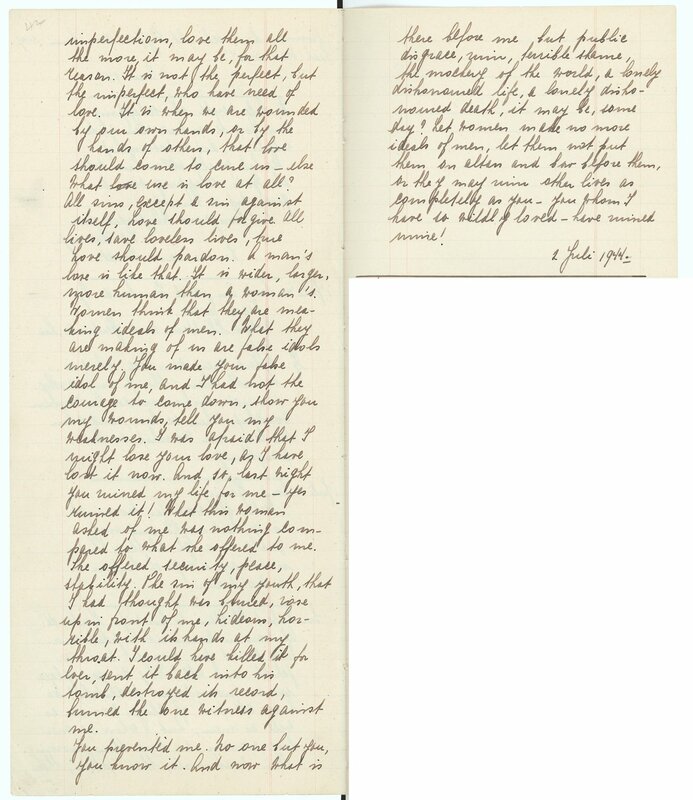 We therefore have two version of some of the diary letters: Anne’s original diary letter and her rewritten version. A page from Anne Frank’s ‘Book of Beautiful Sentences’, 2 July 1944, with a section from 'An Ideal Husband' by Oscar Wilde. What inspires Anne to write a book about her time in the Secret Annex? On 28 March 1944, the people in hiding in the Secret Annex heard an appeal on the radio from Dutch minister Bolkestein, who had fled to London because of the war. He asked the Dutch to hang on to important documents, so that it would be clear after the war what they all had experienced during the German occupation. 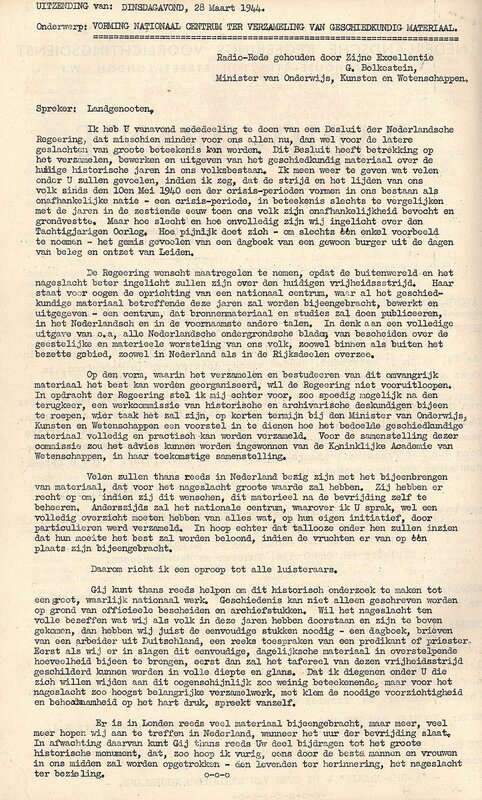 The speech by Minister Gerrit Bolkestein calling on the Dutch to hold on to their personal documents from the war (28 March 1944). What are the main differences between Anne's diary and The Secret Annex? What does writing mean to Anne? Writing meant a great deal to Anne. It was her way to vent. She hoped one day to become a famous writer or journalist. Although she doubted from time to time whether she was talented enough, Anne wanted to write anyway. Part of Anne's rewritten version of her diary. Photo collection: Anne Frank Stichting, Amsterdam / photographer: Allard Bovenberg. Why have Anne's writings from 1943 (from 6 December 1942 - 21 December 1943) not survived? We do not know, nor do we have any clue how many notebooks there were for this period. So far, they have not resurfaced. Luckily, Anne’s rewritten version for that period has survived. 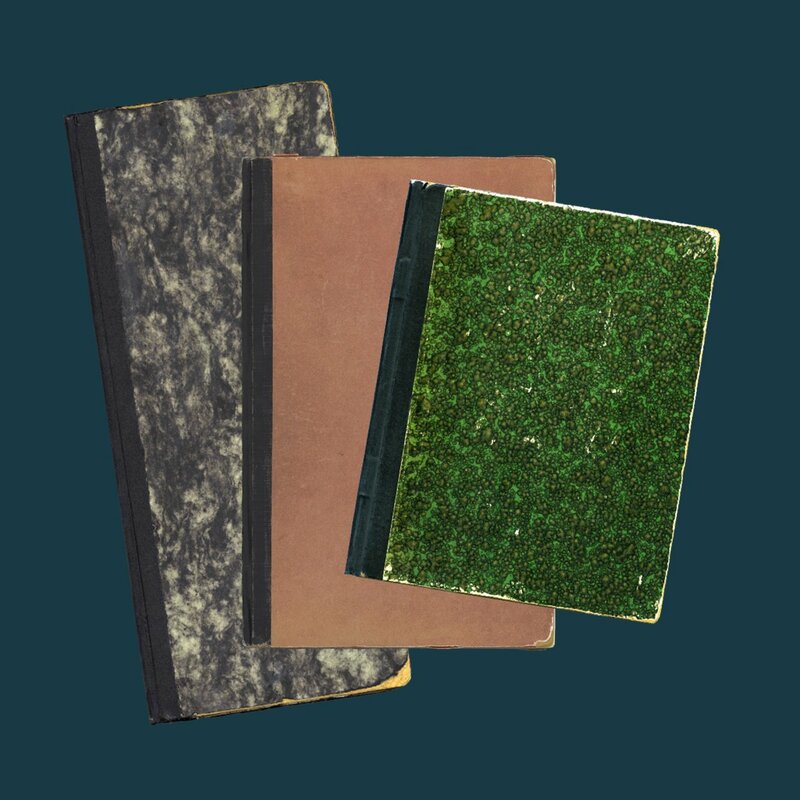 How was the diary preserved? When it becomes clear that Anne will not return, Miep Gies gives Anne's diary papers to Otto Frank. Interview from 1998. Collection: Anne Frank Stichting, Amsterdam. After the war, Otto Frank published the diary. Were any changes made to the texts at that time? Otto did not just publish Anne's rewritten version, The Secret Annex. 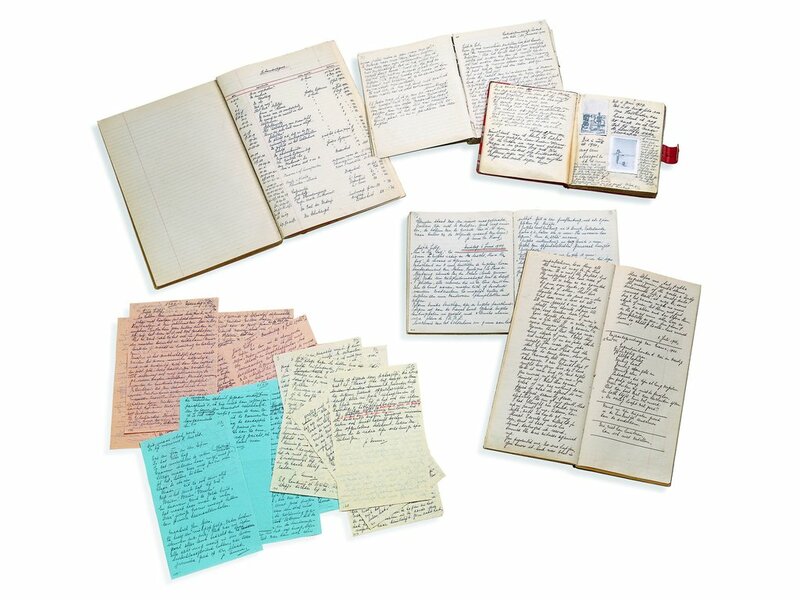 From 29 March 1944 onwards, he added Anne's original diary texts. He also reinserted some of the passages that Anne had left out when rewriting her diary. In 2000, it turned out that Otto had withheld a diary letter in which Anne was very critical of his marriage to Edith. The Secret Annex was published on 25 June 1947. Otto compiled the book from Anne's rewritten version, her original diary texts and some of her short stories. He also corrected the language errors in Anne's texts. In 1986, a scientific edition of Anne's texts was published. 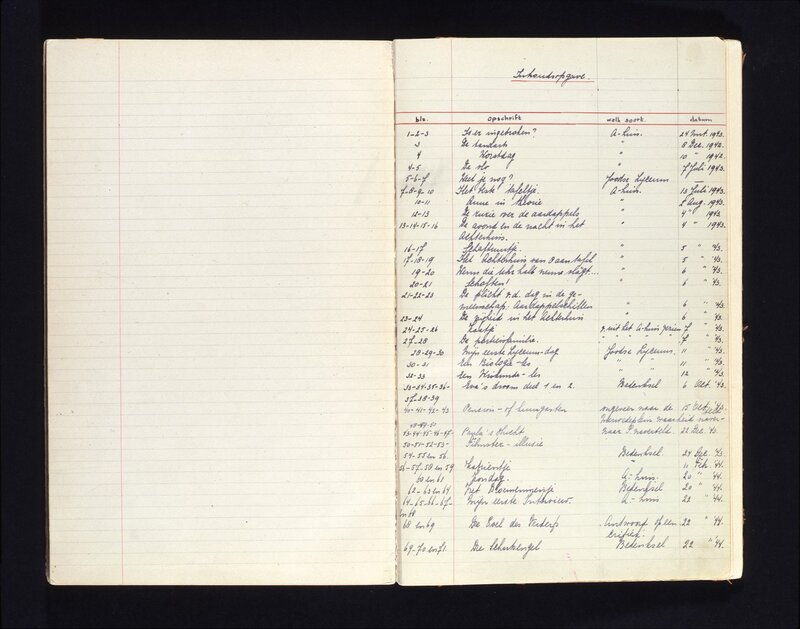 This edition presents Anne's diary text, her rewritten version, and Otto Frank’s version on the same page This shows clearly how Anne changed the original texts, which choices Otto Frank made, and what he adapted, omitted, or changed. 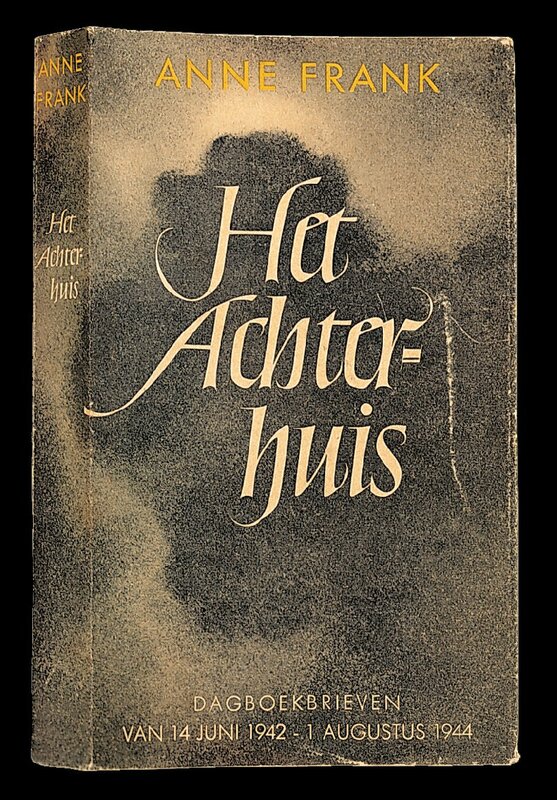 The first edition of Het Achterhuis [The Secret Annex] is published in June 1947 in an edition of 3,036 copies.